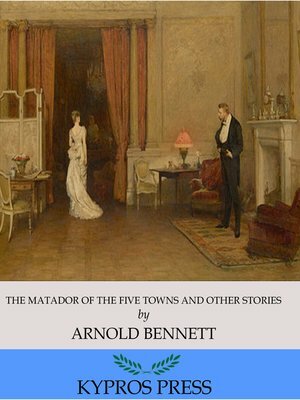 Arnold Bennett (1867-1931) was a prolific British writer and journalist. Bennett is popular for fiction such as The Old Wives' Tale and also for non-fiction works such as How to Live on 24 Hours a Day and Mental Efficiency. This edition of The Matador of the Five Towns and Other Stories includes a table of contents.